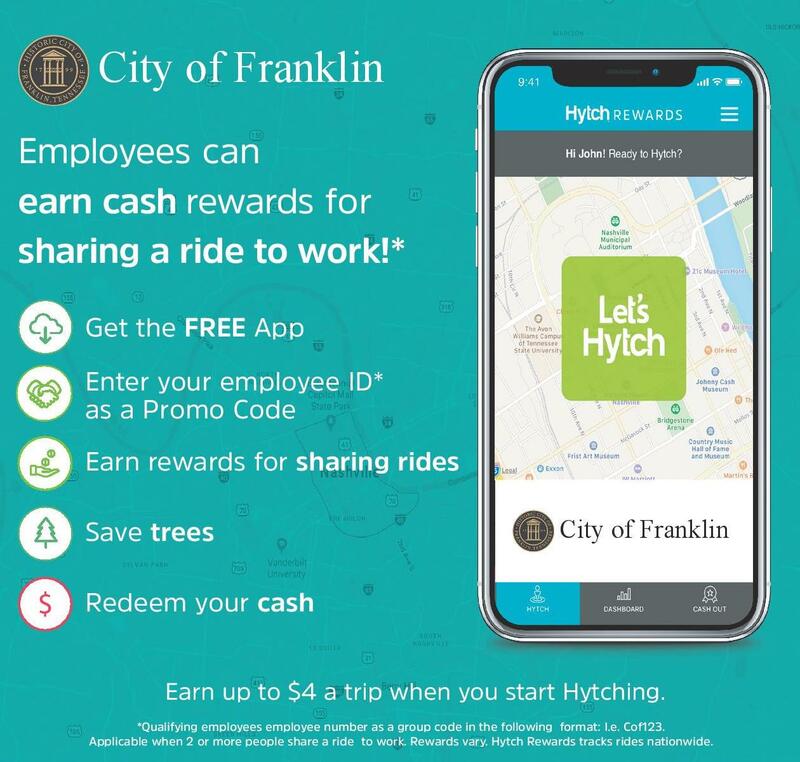 City of Franklin employees can earn cash when they track their shared rides to work with the Hytch Rewards app.  When City of Franklin employees share a ride to work and use Hytch Rewards, they can earn up to almost $4 a trip! City of Franklin Employees need to enter a promo code to qualify for the 10¢ per mile reward. If your promo code screen lists "Franklin City" you have successfully activated your ID number. If you receive the error and also can’t view “Franklin City” listed in your promo code screen, contact andrew.orr@franklintn.gov. 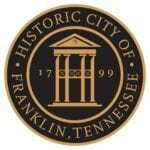 City of Franklin is sponsoring city employees for trips at 10¢ a mile that are taken Monday - Friday between 5 AM - 10 AM. The City of Franklin wants to free up congestion in the City Hall parking lot and offset the cost of transportation for employees.